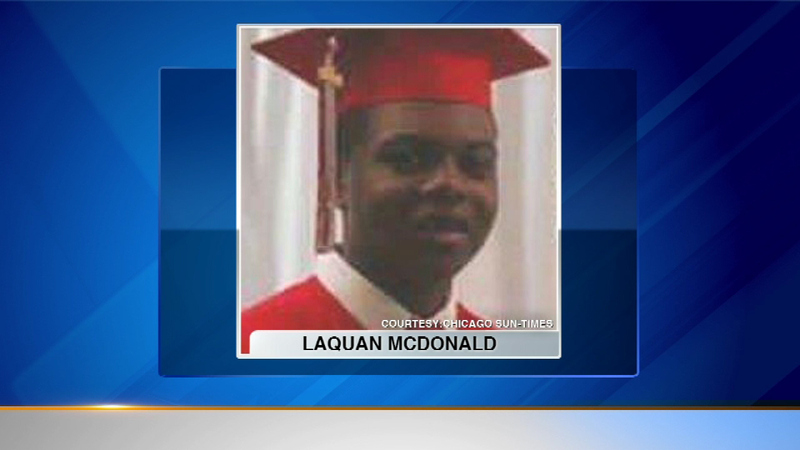 CHICAGO (WLS) -- The attorneys who won $5 million for Laquan McDonald's family took home $1.8 million of that settlement. Lawyers Jeffrey Neslund and Michael Robbins originally asked the city for $16 million, or $1 million for every shot fired at McDonald. The attorneys defended their fee, saying 40 percent is the norm in federal civil suits.